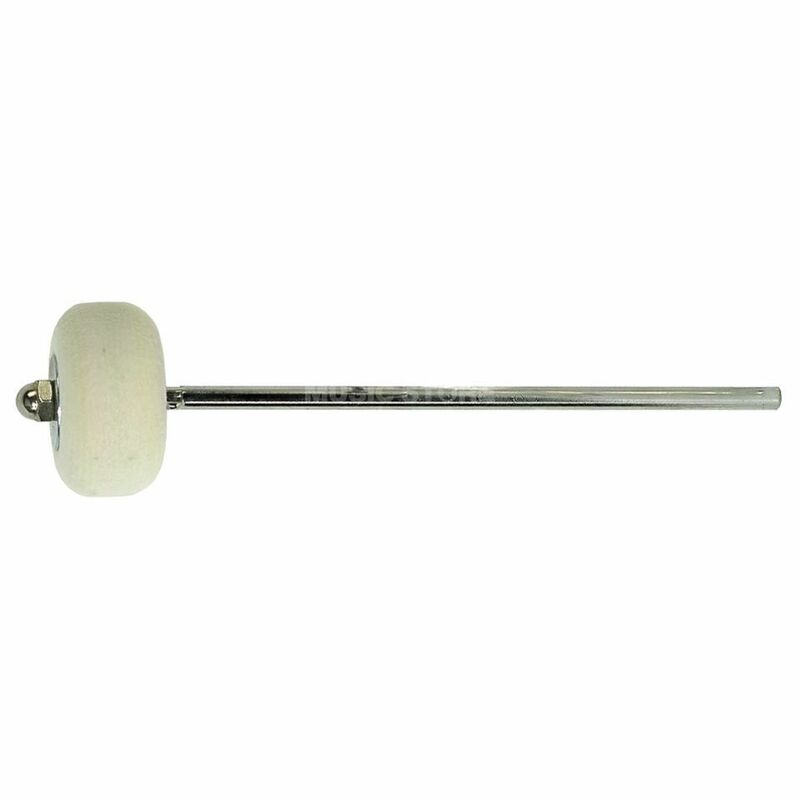 The DW SM103 Felt Bass Drum Beater Medium Is a medium bass drum pedal beater with a traditional style felt head. The SM103 will fit most standard bass drum pedals. Also included with the beater is a shaft weight.